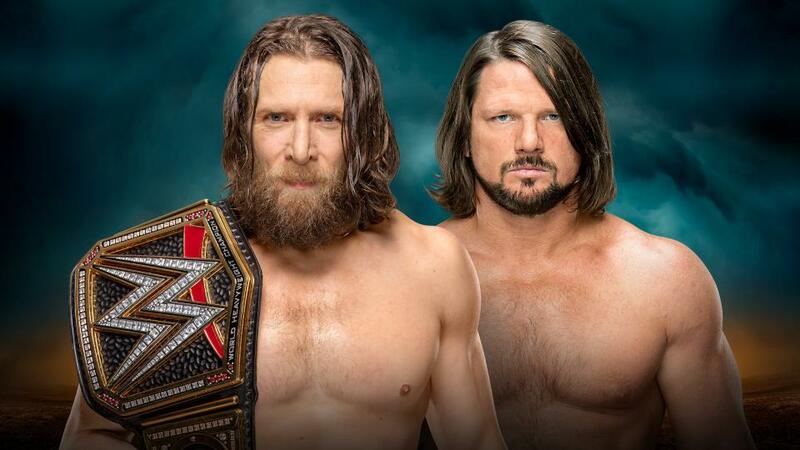 The New Daniel Bryan defended his WWE Championship against “The Phenomenal” AJ Styles at WWE TLC! Daniel Bryan reversed a small package to pin AJ Styles in 23:53 to retain the WWE Championship. It took almost two minutes for the men to lock up, thanks to the stalling of The New Daniel Bryan. Styles used a slingshot to get to the outside but was caught with a kick to the ribs from Bryan. Bryan would spend the next few minutes working over the ribs of Styles, maintaining the advantage. AJ would fight back, but Bryan countered the Reverse DDT with a beautiful Cravate Suplex. AJ had Bryan locked in a Calf Crusher that Bryan sold mike a mad man, but he rolled through and got to the ropes. Bryan was able to reverse a small package and pin AJ at 23:53 to pick up the win and retain the title. The New @WWEDanielBryan, innovator of Animal Style. The New @WWEDanielBryan knows AJ better than AJ knows himself!